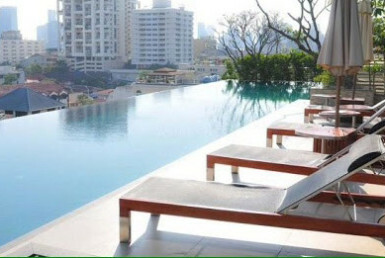 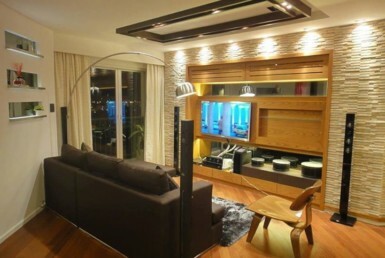 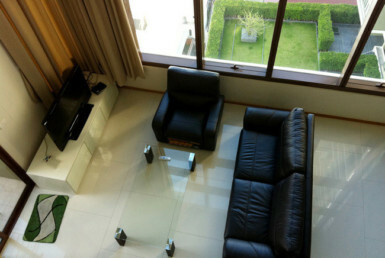 Bangkok Condo Apartment is one of the chosen online property listings by foreigners and Thais. 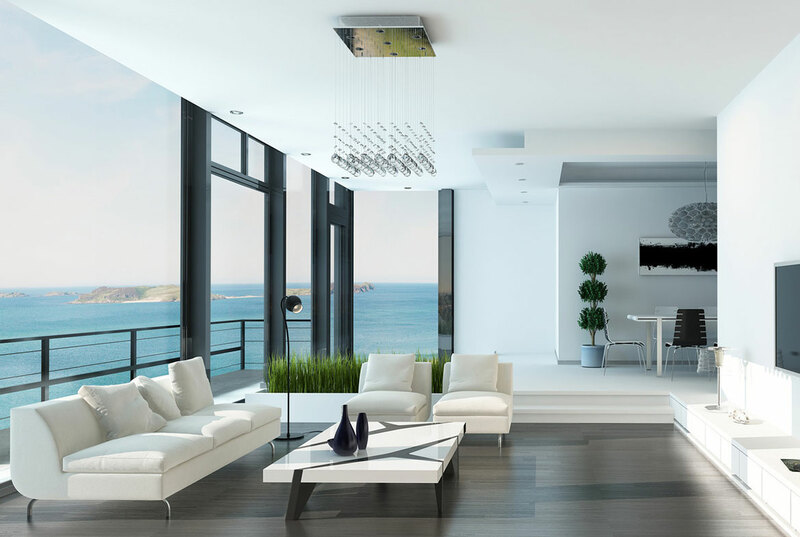 Find luxury properties with the best value money can buy. 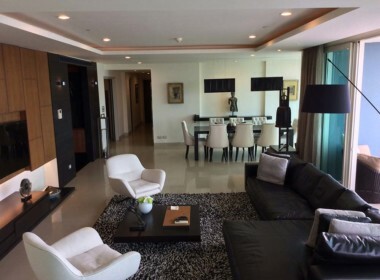 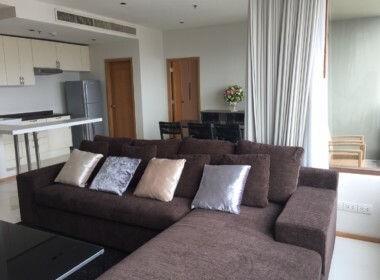 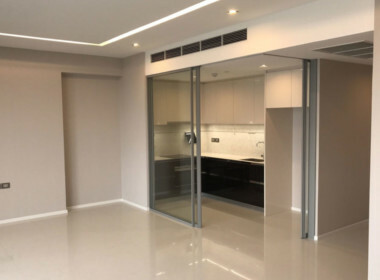 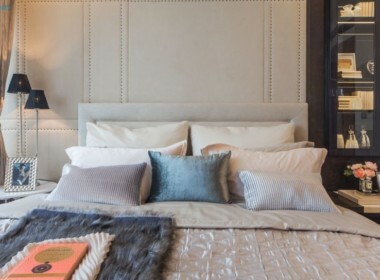 Bangkok Condo Apartment agent provides you fair and honest advice and the best choices of luxury apartments for rent & sale in Bangkok, Thailand. 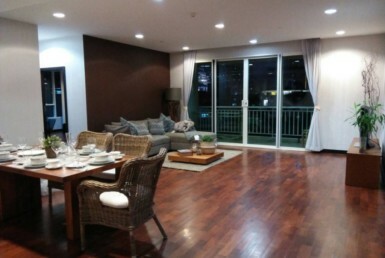 Bangkok Property News makes it easy and convenient for buyers as well as tenants to get insights about the latest property market in Bangkok, Thailand. 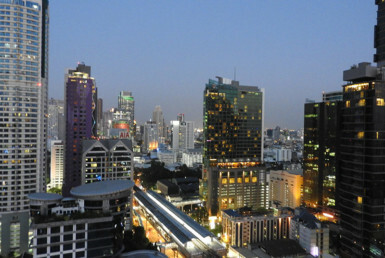 BKK-CO specialise in buying, selling, or renting condominiums and apartments in central Bangkok and surrounding areas. 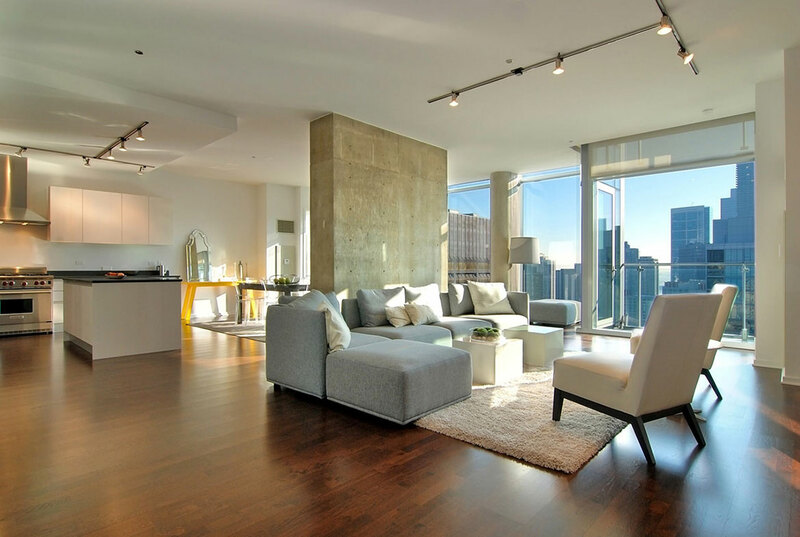 Find luxury properties with the best value money can buy. 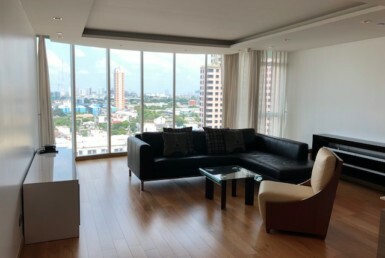 Bangkok Property News makes it easy and convenient for buyers as well as tenants to get insights about the latest property market in Bangkok, Thailand. 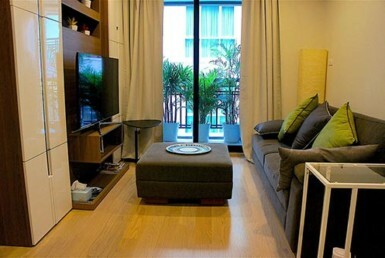 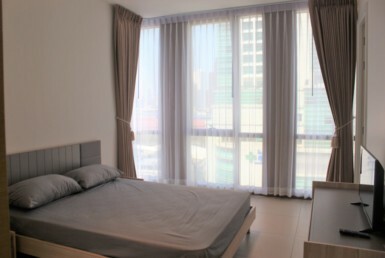 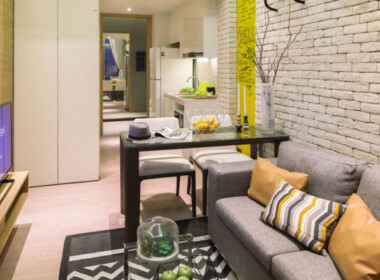 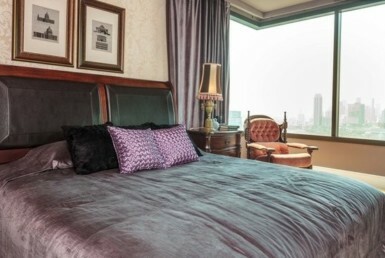 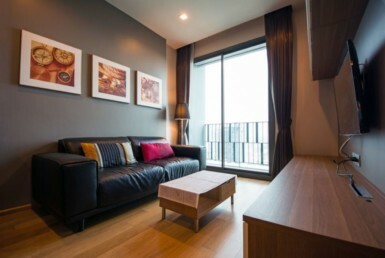 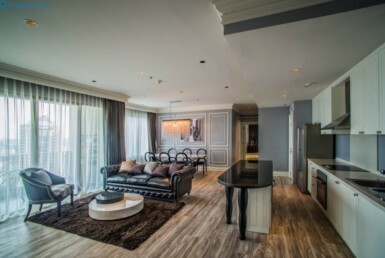 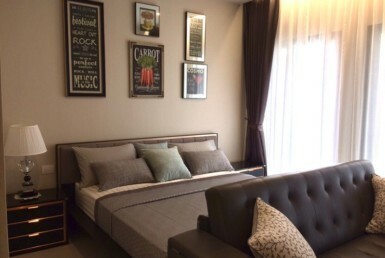 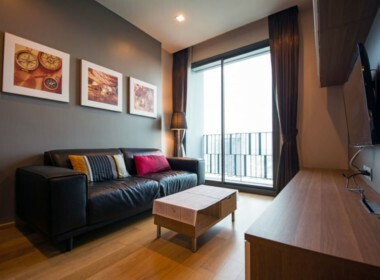 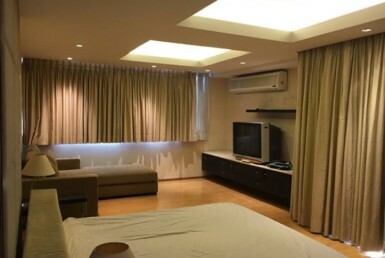 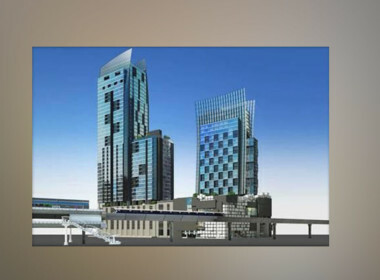 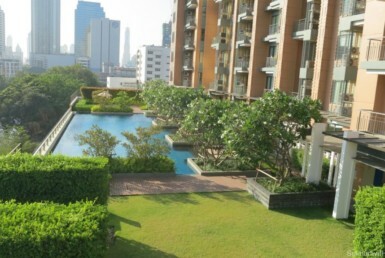 Bangkok Condo Apartment offers a number of selected properties that are in very high demand. 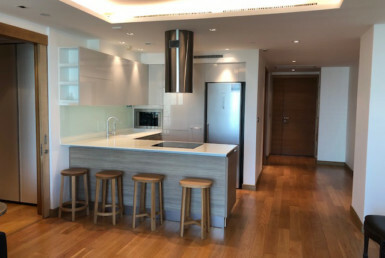 These selected properties are in high demand, therefore some the availability for all properties are not guranteed at any point of time. 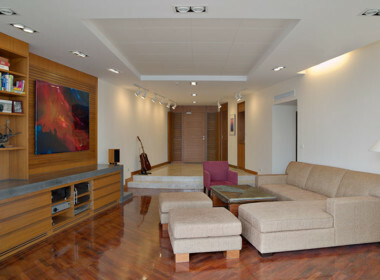 Please contact us to check the availability of all properties.